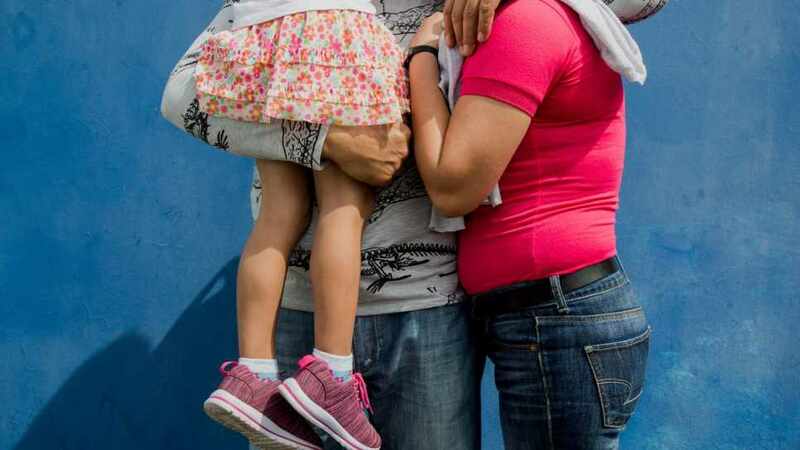 Escaping killings, rights violations and political tensions at home, thousands are claiming asylum across the Central American nation’s southern border. (UNHCR) The thin, bespectacled medical student acted as a paramedic in street protests in Nicaragua until gun-toting paramilitaries detained him last month. “They beat me, they put a towel on my face and poured water on me until I felt like I was drowning,” says the student, who goes by the name of ‘Lobo,’ or ‘Wolf’ in Spanish, a tag he gained in the demonstrations. 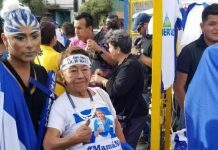 Nicaragua’s current political crisis began April 18 with protests in the capital Managua to oppose planned cuts to pensions and social security by the government of President Daniel Ortega. Clashes in the Central American nation have since killed at least 317 people according to atally by the Inter-American Commission on Human Rights. 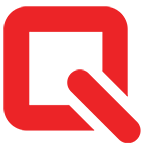 More than 2,000 have been injured, and an unknown number detained. Lobo – who asked not to be named for safety reasons – was finally freed from jail after five days following the intervention of a local human rights association. 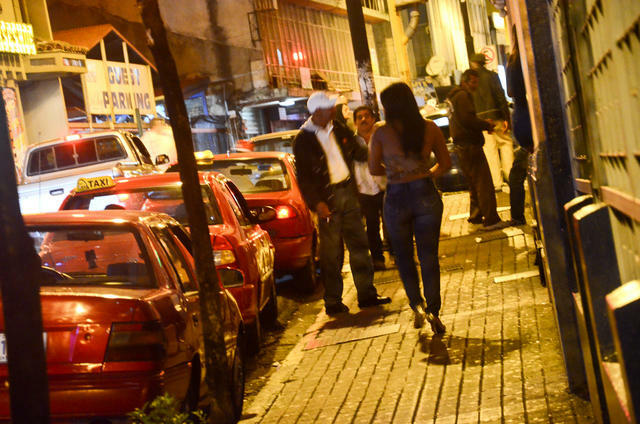 A network of friends then helped him get across the border to Costa Rica. 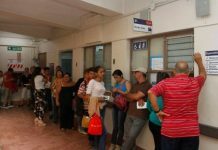 The medical student is among the thousands of Nicaraguans who have sought asylum in neighbouring Costa Rica since April. Also seeking protection in San José is Jorn Henrry Bermudez, a 28-year-old cell phone technician from Managua, whose home there is next to one of the universities at the heart of the student-led protests. “You could see police come in with weapons, shooting at the guys,” Bermudez recalls. 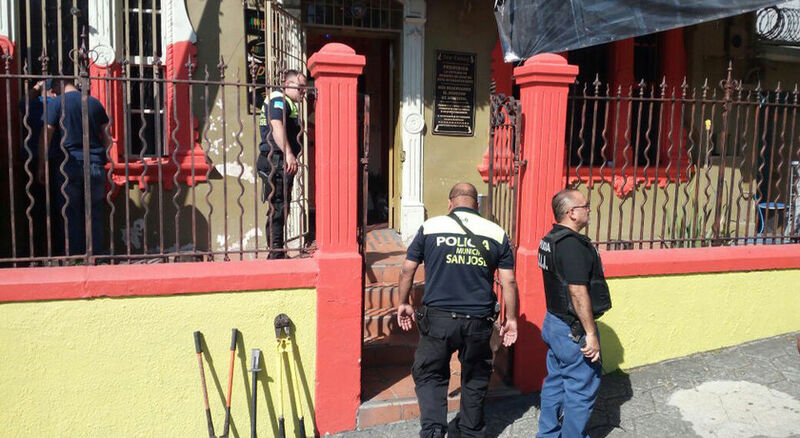 In the ensuing crackdown Bermudez said several local residents were shot dead, among them a mentally ill elderly man who lived a few doors down from him, and a 14-month-old boy shot in the head by paramilitaries. Bermudez decided to flee Nicaragua after paramilitaries raided the home he shared with his pregnant partner in late July. He sold his camera, laptop, and cell phone to make the journey to Costa Rica, and the couple left with a small suitcase so as not to attract attention, finally making it to San José. More than three months into the crisis, the capacity of the Government to process asylum claims is being severely overstretched. 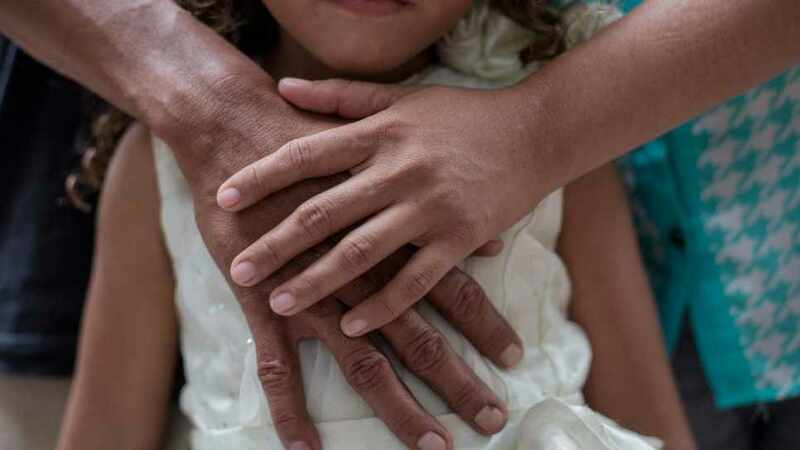 UNHCR, the UN Refugee Agency, is providing an initial support to the migration authority to increase its processing capacity and is strengthening its presence in Costa Rica’s northern border region to provide protection and assistance to refugees. Another recent arrival in the Costa Rican capital is “José,” who also asked not to be identified due to security concerns. A resident of León, Nicaragua’s second city, he served in the military for seven years but left four years ago after the birth of his daughter. Refusing to heed four calls to return to active duty, he opted to flee to Costa Rica in early July after paramilitaries broke up protests in León. Now the family of three are living in a room provided by a nun at a local Catholic church. Like many of the recent asylum seekers from Nicaragua, they are depending on the kindness of friends, charities, and strangers. Article by Alexander Villegas first appeared on the UN Refugee Agency website UNCHR.org. View Original in English and in Spanish. 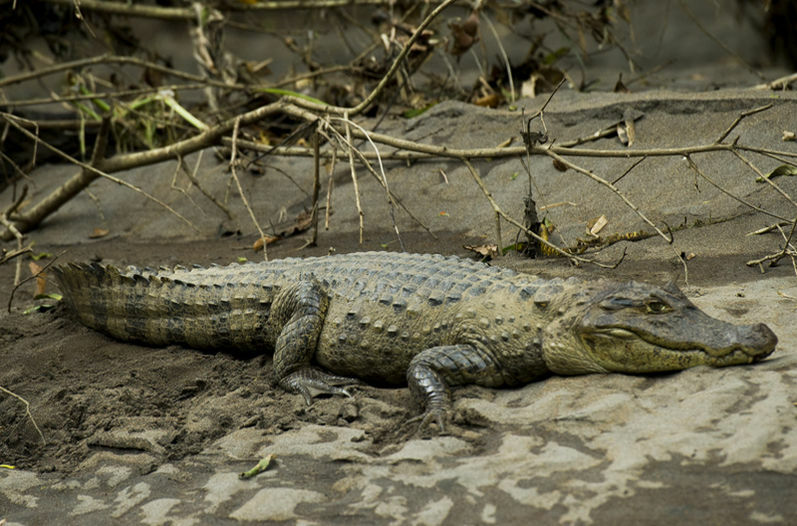 Run in a Zigzag if Chased by A Crocodile in Costa Rica. NOT.